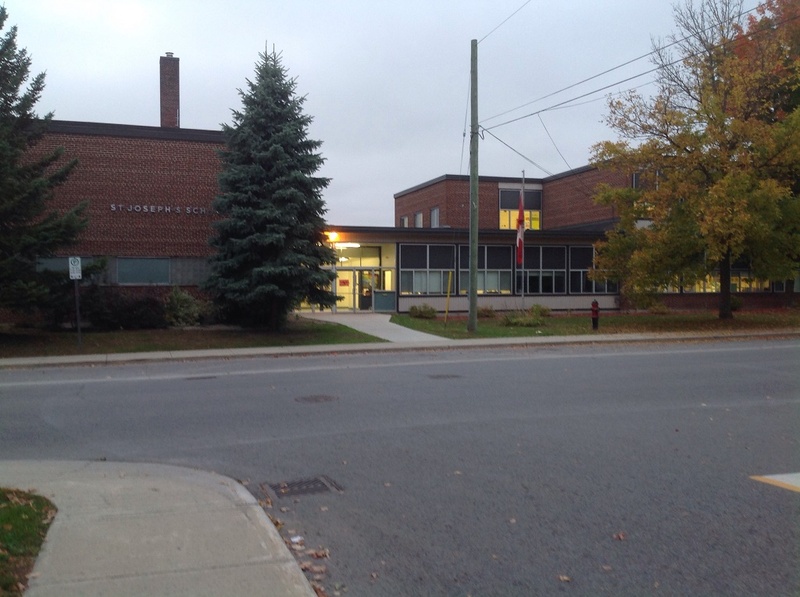 I would like to take this opportunity to welcome your family to St. Joseph Catholic School. We are blessed with an exceptional staff that is dedicated to providing our students with a caring, nurturing, and safe learning environment. We strive to educate students in their Catholic faith and fully develop their academic potential. We endeavour to nurture the whole person, physically, socially and spiritually. We feel very privileged to work with everyone who makes St. Joseph’s such a special place; staff, children, families and the community. We are look forward to providing quality, faith based education that fosters the learning skills necessary for a 21st Century learner: collaboration, communication, critical thinking and creativity. Parents interested in a Before and after care program, please take a moment and complete our survey to see if there is sufficient interest from our parent community.